Liz writes: I would seriously recommend sending your kids to a similar type size of school you are leaving, we went from a gorgeous little school to a private huge, pressure pressure school, the main focus was on the academics but not a holistic school. WORSE mistake, Nick went from a happy outgoing little boy to vomiting every day and getting nauseous when we drove past the school. NIGHTMARE the school offered no support only interested in bums in seats and $ in the bank. Denise says: I remember when we first moved to the Middle East we found the people drove like maniacs and we raise our arms like the ??? in the movie Madagascar and say “Look at me look at me I am a crazy local driver” and all roll around laughing. Eventually our kids were mimicking us and believed that all Middle Eastern people drove badly. We had to correct them on that and say, eventually everyone that lives here drives badly, it is just how it is here and somehow you adjust, even we drive badly now. Monique says: Being an expat parent really depends on a lot of things, like where you are being posted, most of my postings have been to central African countries where food and medical care can be scarce, this can be stressful with younger kids and as a parent you need to be open minded and be prepared to adjust and change your way of thinking and learn many new skills, like administering medical aid, sometimes going as far as doing your own stitches on a screaming kid without pain killers. Is being an expat all about attitude? If as adults we are so unsure about moving to another culture, how do you think our children are feeling? What this question means is that we disrupt our lives, move away from everything we know and love, our home comforts, family and friends. And finally do we tear our children away from all the above? Inevitably they have the same concerns as we do…. And in the end, do they have the choice or a say in the move? I can tell you this, in their minds they are asking questions like, can I adapt, will I be happy, how can Mom and Dad do this to me, will I make new friends, will I be accepted, will I be good enough and to top it all off they are leaving all their friends behind, just like you are. 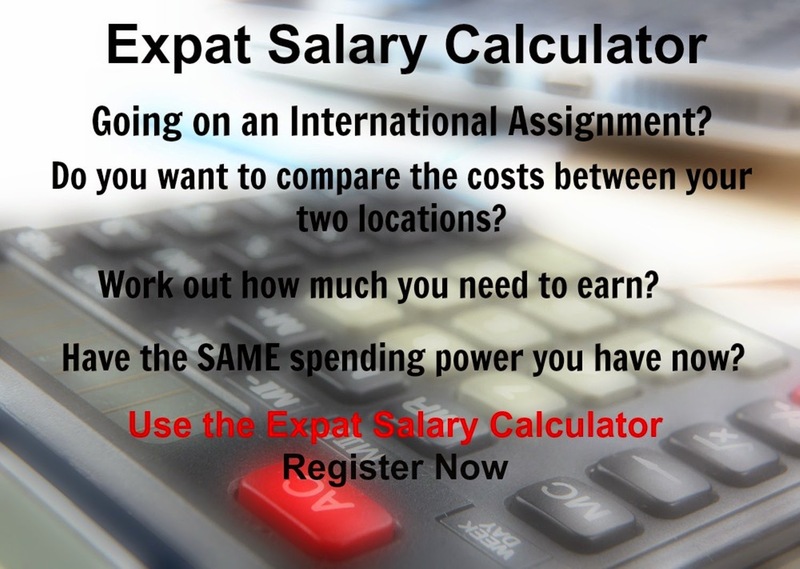 Thanks so much to everyone who has help to contribute towards the Expat article I am working on. Watch out for the article to be posted soon!